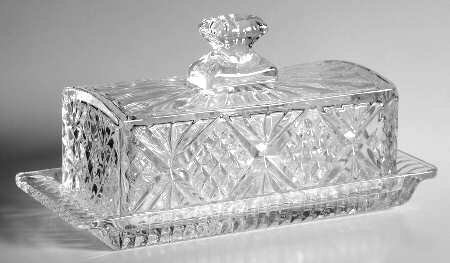 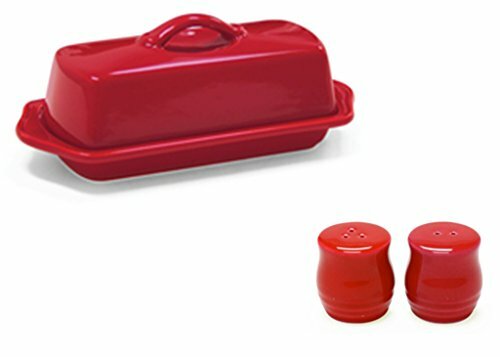 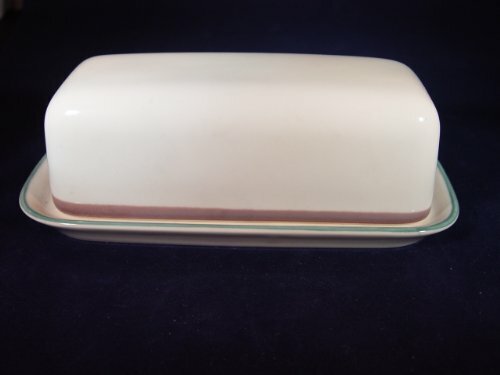 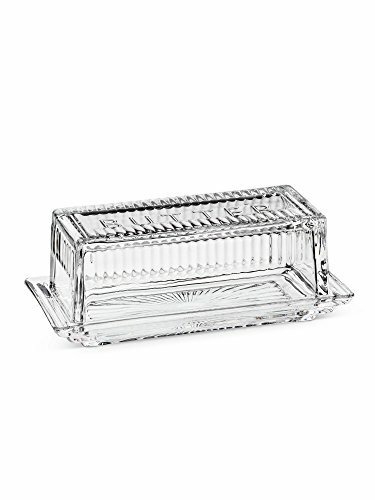 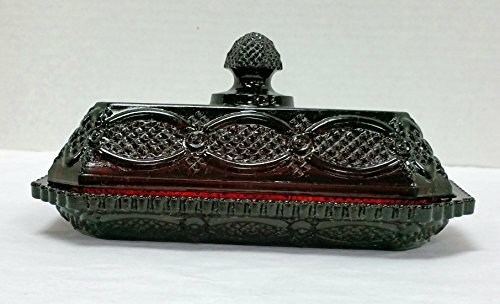 Frontier Natural Products 208695 Covered Butter Dish,Holds 0.5 Cup Or 0.25 lb. 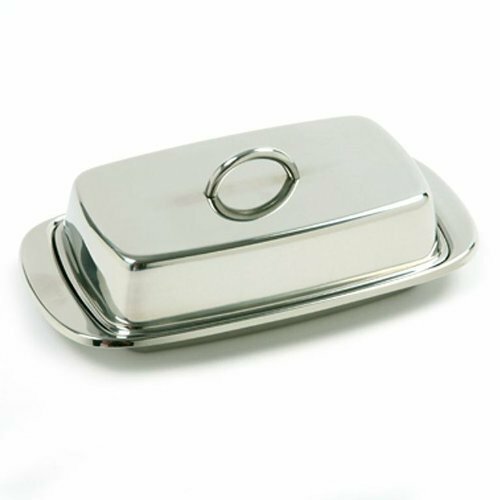 Serve butter elegantly and protect it from the elements with the stainless handled lid.Features.. 188 stainless steel.. Dishwasher safe.. 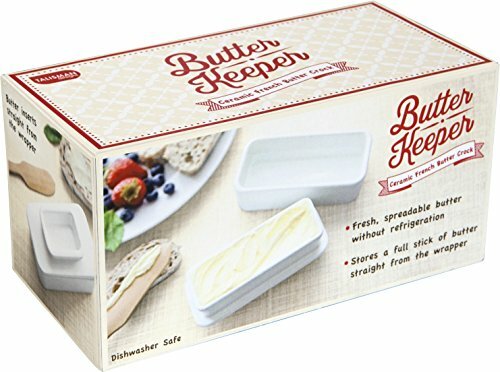 Ideal for two cubes of butter or cream cheese block..